Grill requires 2 -20lbs LP Cylinders for operating. Grill comes standard with 2 grill tops. 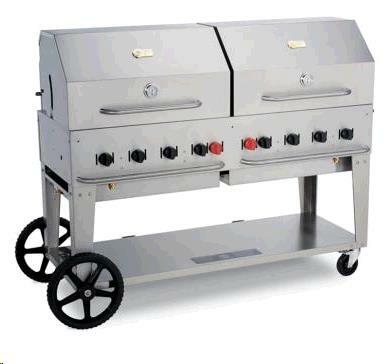 * Please call us with any questions about our grill 60 inch lp grill crown verity rentals.